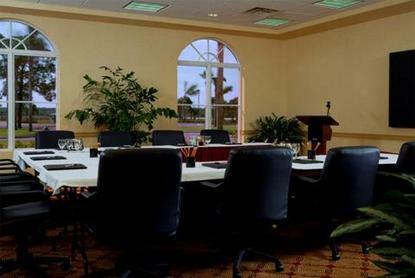 Located on the legendary hairpin turn at Sebring International Raceway, Four Points by Sheraton Sebring, Chateau Elan is Sebring's only hotel and spa.Our unique meeting options create successful corporate retreats, board meetings, team building exercises, award dinners, special occasions, and more. Complimentary Wireless High Speed Internet Access is available in all guest rooms and throughout the hotel for your added convenience.At the end of the day, enjoy a delicious meal in the casual Esperante Restaurant. Or simply relax and catch up with friends or colleagues at Hair Pin Lounge.Our European-style spa offers a full range of body and beauty treatments, as well as fitness and wellness activities.Four Points by Sheraton Sebring, Chateau Elan is a smoke-free environment.